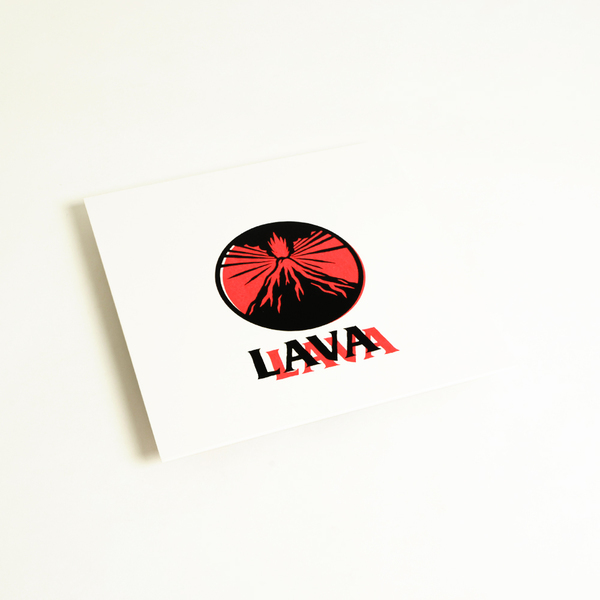 NPLGNN comes gnashing at the bit for Bristol’s Lava Lava label - a part of the rwdfwd fam - with a mean volley of acid dancehall punk entitled Sonico. Arriving in the wide-eyed wake his Eternal Flame session with Dave Saved and turns with Reel Torque and Where To Now? before that, NPLGNN shows a more rugged and hot-stepping side of his sound that we haven’t heard before. A-side keels in with the gully dancehall slosh of Weaponized Riddim, whipping desiccated claps, kicks and snares into a militant bogle built for extreme daggering - come test! 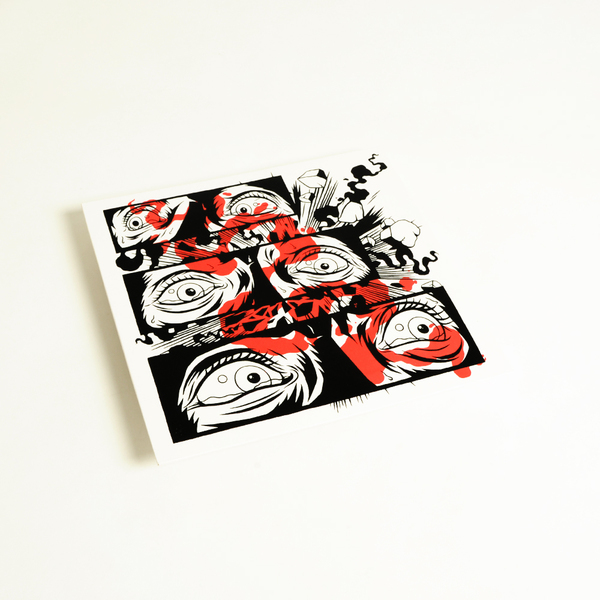 - whereas Dancing Under CS works with a crankier budge, spitting double timed hi-hats and slaty AF bass hits like a rogue Itinerant Dubs workout. 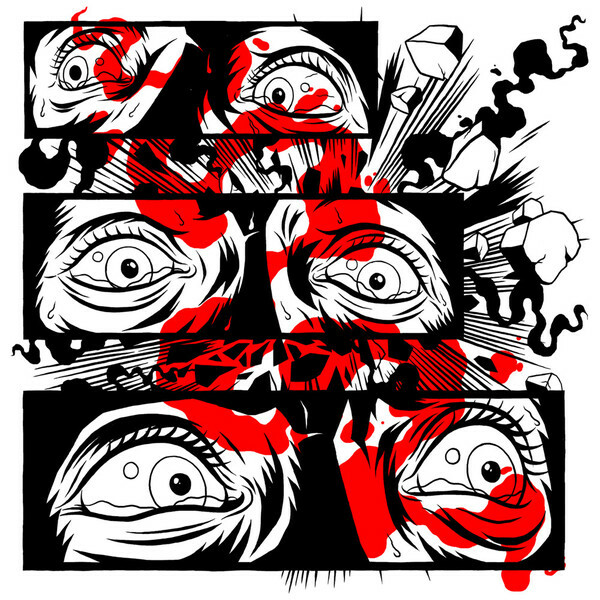 B-side is where it really boots off with Sonic Guerrilla, an intensifying payload of squat party raggamuffin noise that seethes with pure malific rave intent. Play this at your next rave/rally/protest to increase the pressure.